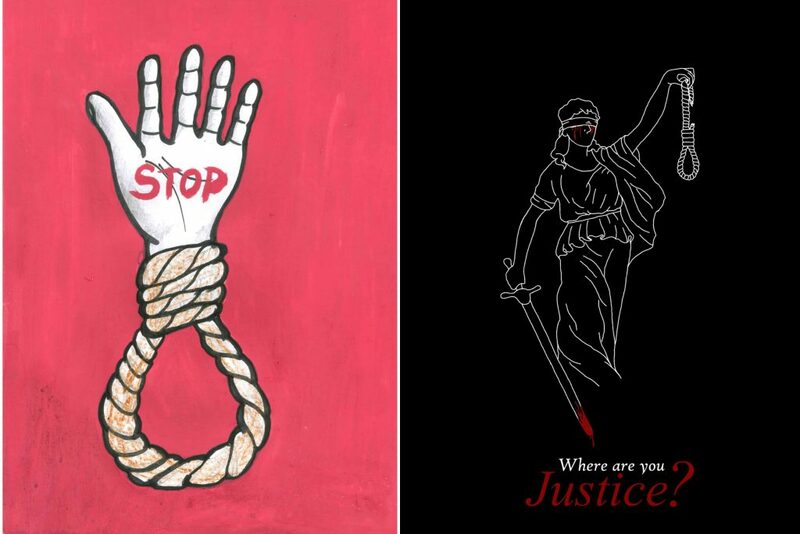 As the case is emblematic of the problems within the American justice system, ECPM demands Justice for Hank who was sentenced to death in 1995 by the state of Texas for a triple homicide which he has always denied committing. Within this framework, ECPM launched the campaign Justice for Hank Skinner on the eve of the 4th World Congress Against the Death Penalty (24-26 February 2010 in Geneva) and in reaction to Hank Skinner’s execution date, initially planned for 24 February 2010, the date the Congress opened. Sandrine Ageorges-Skinner, Hank Skinner’s wife, because the “face” of this major event for abolitionists from across the world. 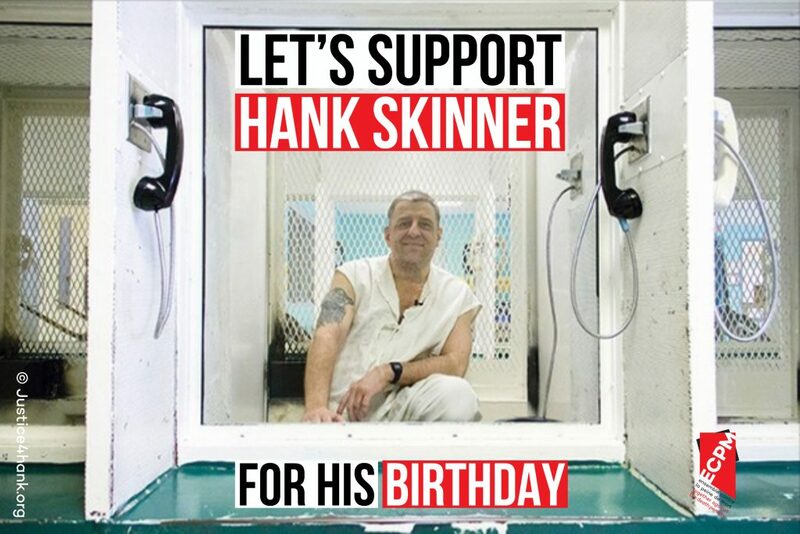 Since then, ECPM has publicised the work of the Hank Skinner Support Group which seeks funds for his defence. For more information about this case, go to the website, the Facebook page or the Twitter account.